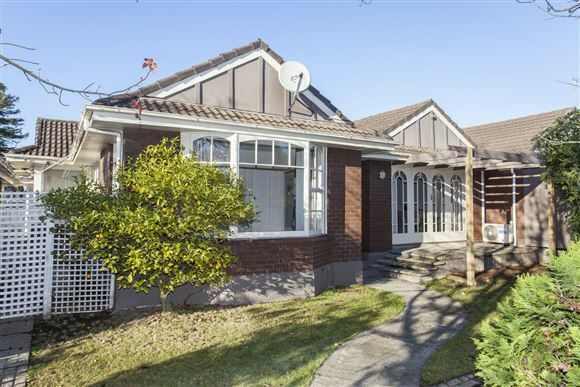 Zoned for Waimairi, Heaton, Christchurch Boys and Papanui High School, this delightful flat ticks all the boxes. This property has quite a spacious feel about it, has nice neutral décor and excellent carpet. The lounge has a heat pump and French doors to a terrace. The fire place is closed off and has been capped. There are two double bedrooms both with good wardrobes. The bathroom has a bath, shower cabinet, vanity and wall heater. There is a separate kitchen/dining with good cupboard space. Both the bathroom and kitchen are original but very tidy and would respond well to an update. Thus adding more value to the property. It receives good sun and has a nice easy care garden. This is a great investment in a very popular location. Conveniently situated between Merivale and Papanui with transport nearby. Viewing by appointment or at open homes 12pm-1pm Thurs, Sat and Sun.